Welcome to Silao of the Victory. Our main goal is to work to make Silao a Vanguard City. We have begun working so that all the bonanza generated by this holy land, remains here and changes the living conditions of our citizens. We will work to give you better streets, better schools and better health centers. We need to live with security and better jobs. Modernize Silao to change its face, polish its image; invest in infrastructure, in paving, in garbage collection, in efficient municipal services so that people want to come to invest and stay with us to transform our environment. Have innovation in the government; be an open city council, with mechanisms and digital windows, attended by qualified personnel and good treatment. To be a leading municipality in citizen attention and above all, to people with disabilities and seniors. Be a president, close and sensitive to social needs; an open door president. I will not let you down, you can always count on me. Silao needs all of us again, it needs us to work; shoulder to shoulder. It needs our constructive and transformative will. It´s the only formula that guaranties us to move forward. The road has begun, I invite you to go by the hand, as a team; the city council and citizens, your server and our governor, women and men, kinds and grandparents, to achieve a modern municipality, so Silao can move forward and take the place it deserves. We will be the main jewel of the industrial crown of the state and we will be the financial motor of the region. 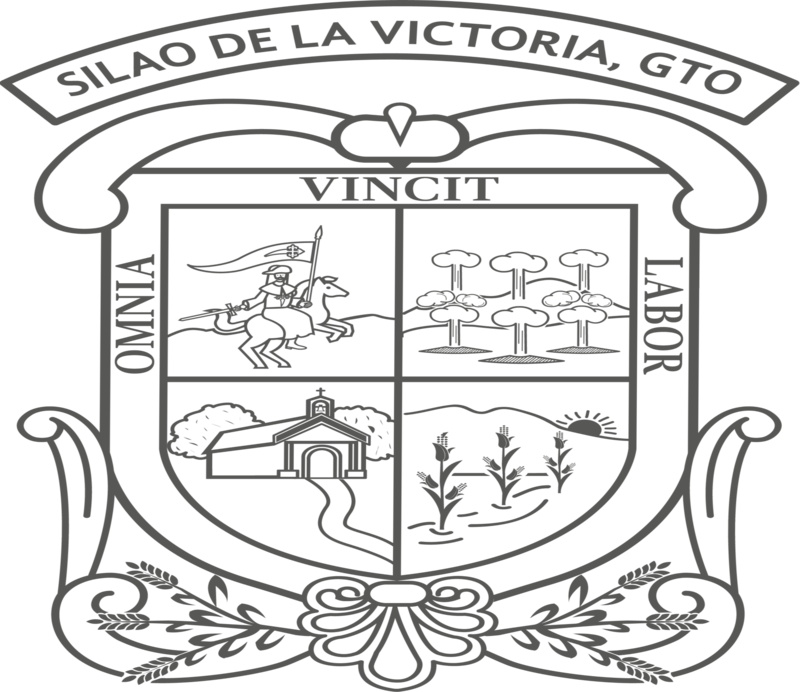 We will be proud to be born here, in our beloved Silao of the Victory, City of Vanguard.